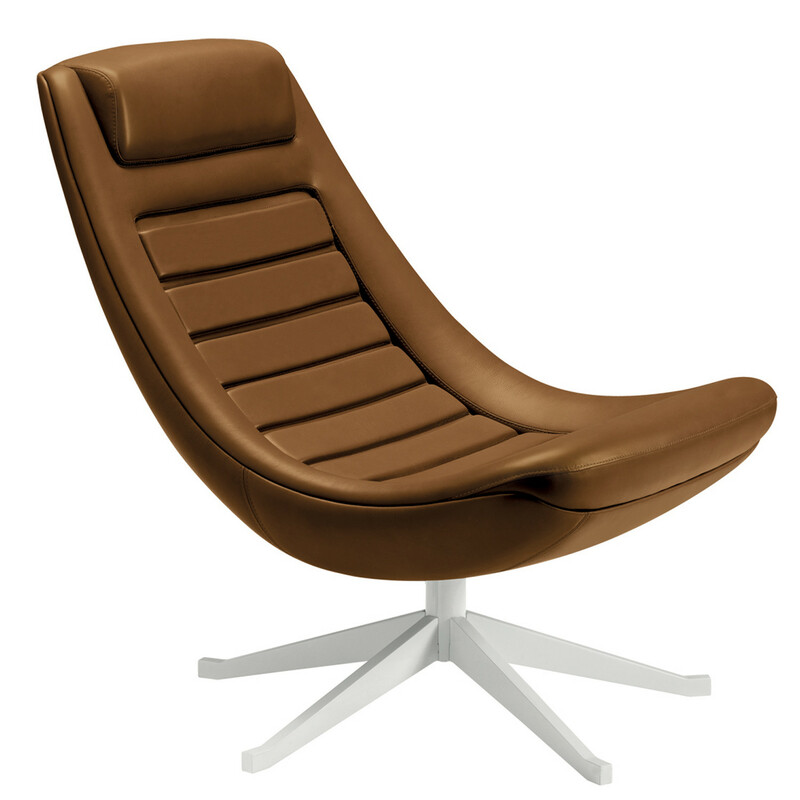 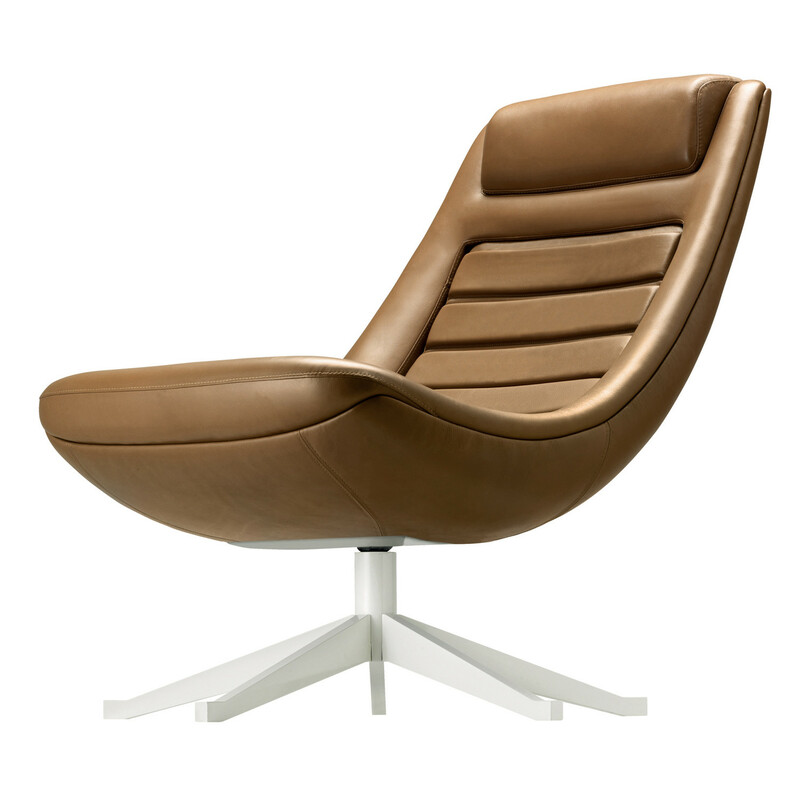 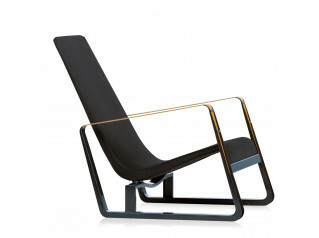 The Classic Manzù Armchair was conceived in the 1960s by the acclaimed Italian automobile designer Pio Manzù. 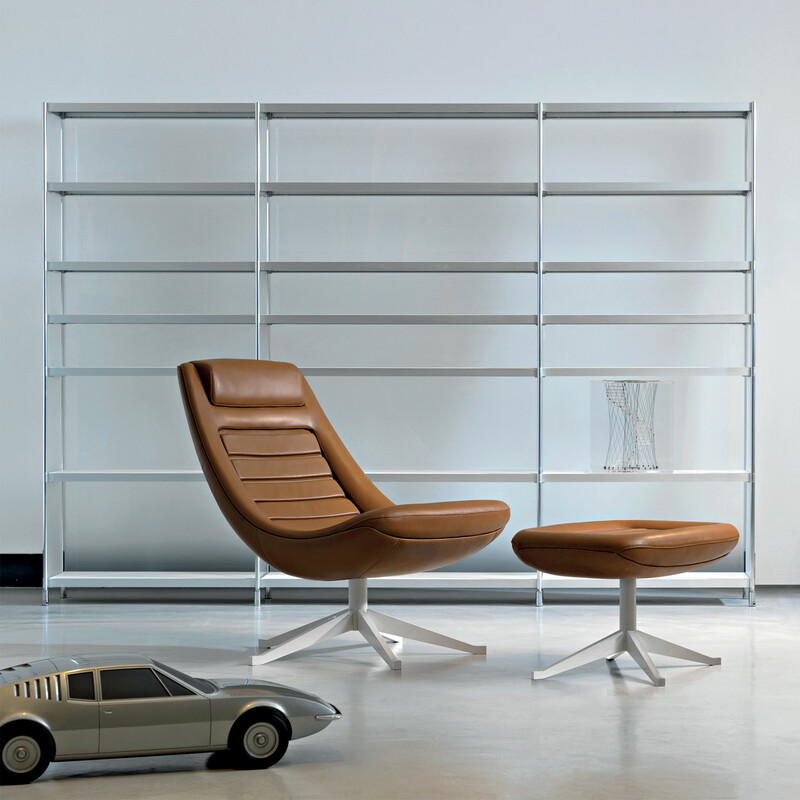 The re-edition of the Manzù Chair features seat and back shell in compact polyurethane moulded together with expanded polyurethane, 5-star base in die cast aluminium, and it is upholstered in leather. 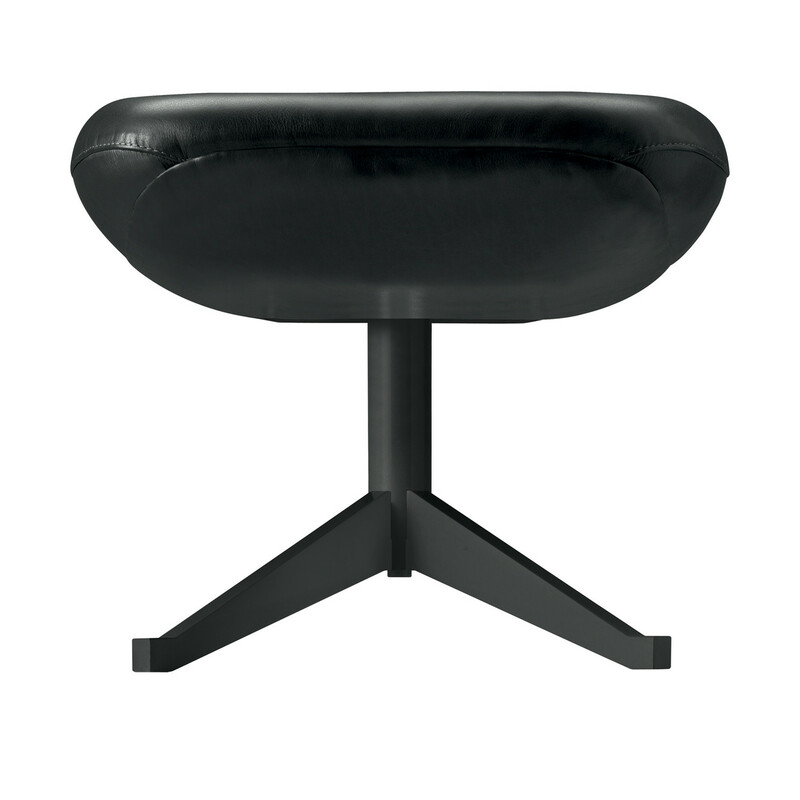 The idea materialised at the GAMeC of Bergamo where the archives of Pio Manzù’s work are stored. 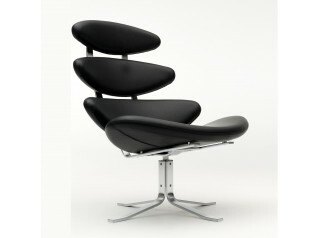 The attention was drawn to a prototype chair clearly taking its inspiration from the automobile industry. 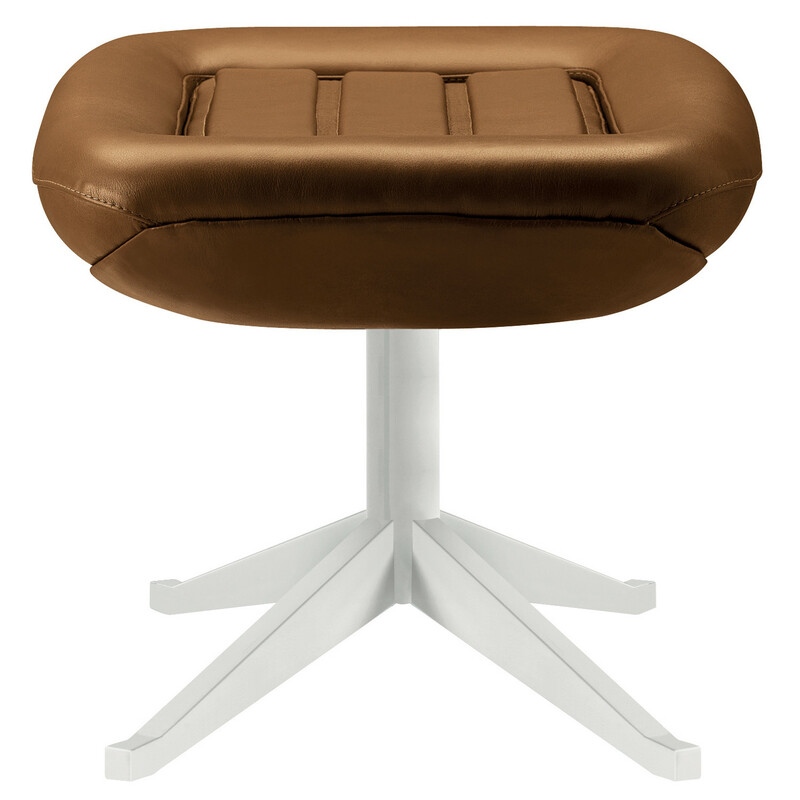 The manufacturer complemented this classic design with the creation of a Manzù Footrest based on a four-star base, designed to be wholly coherent with the design and proportions of the chair. 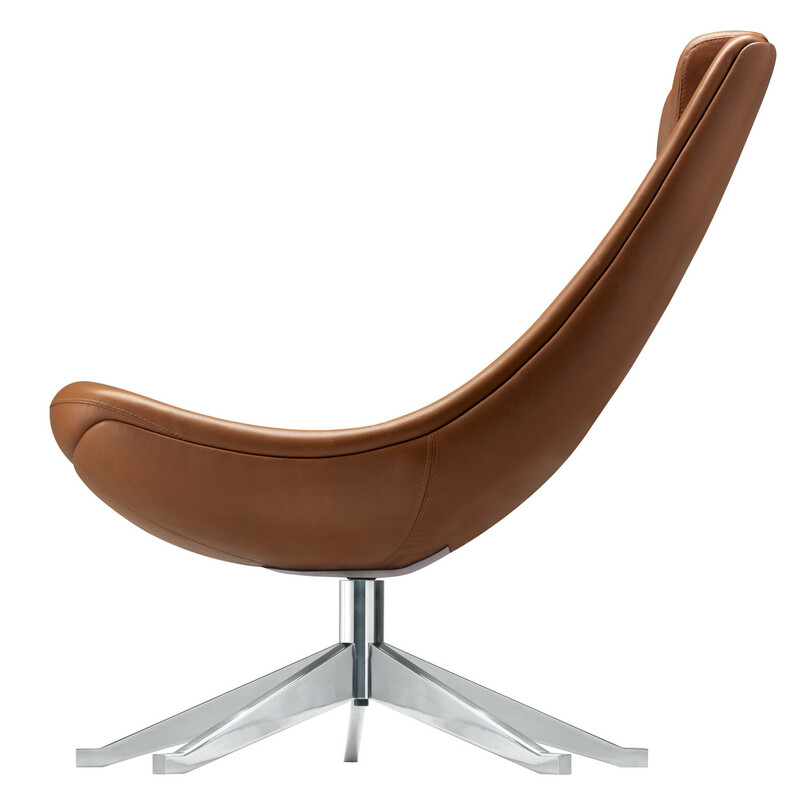 You are requesting a price for the "Manzù Armchair"
To create a new project and add "Manzù Armchair" to it please click the button below. 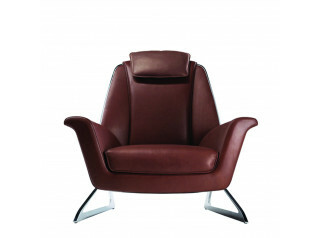 To add "Manzù Armchair" to an existing project please select below.